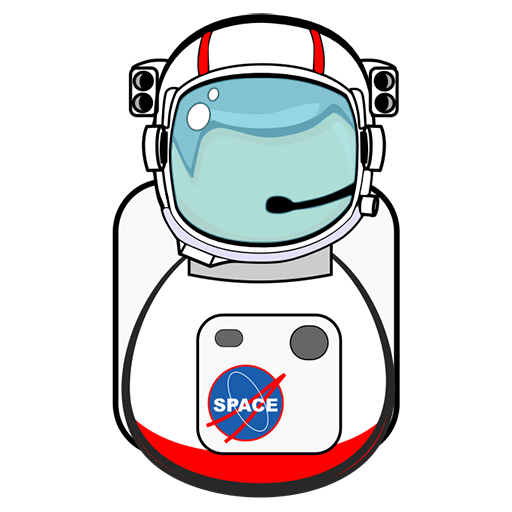 Design, build, and maintain web applications that offer support on a NASA contract pertaining to the International Space Station. OneEVA Dashboard: This system was design as a single location for the OneEVA program to use for document storage. It later evolved to house sub applications that allow users to create workflows, submit and track requests for corrective actions, submit and track OneEVA Program risks, create lessons learned, and create agendas. This application was built using .net and sql for the backend. The front end uses backbone.js, jquery, html5, sass, bootstrap, highcharts.js and moment.js. Continued operation of over 20 oil and gas wells. Maintain production facility including: gauging tanks, keeping gas compressors running, supervising crews for repairs, and daily production reports. Designed and built a biometric travel bag. User would use fingerprint to gain access to the bag. If the scan failed multiple times, owner would receive sms notification that an unauthorized attempt for access was made. Alexa skill that allows users to ask "Who's in space?". Alexa responds with current count of astronauts in space along with their names. 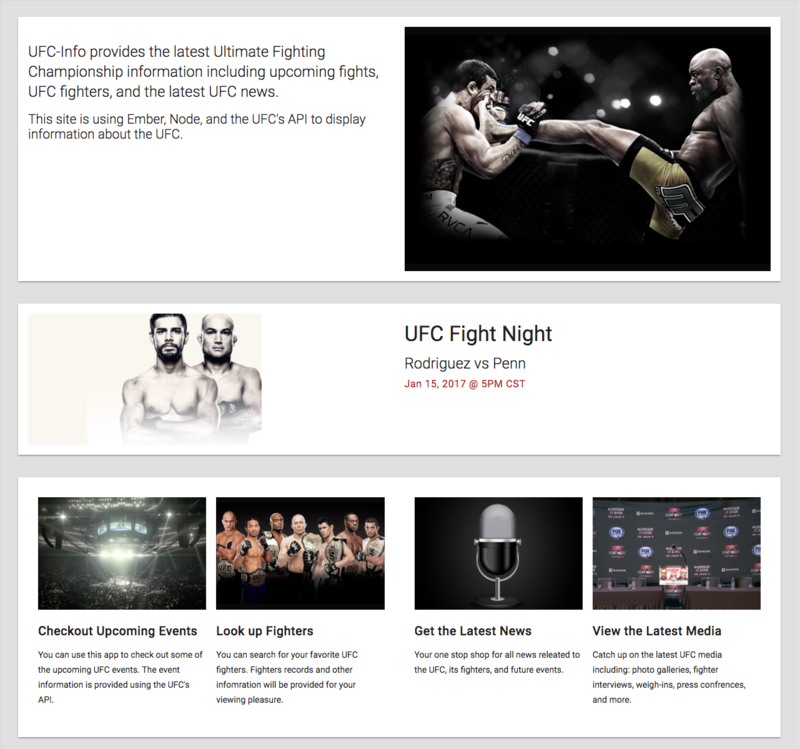 UFC-info provides the latest information about the Ultimate Fight Championship including upcoming fights, UFC fighters, and the latest UFC news. 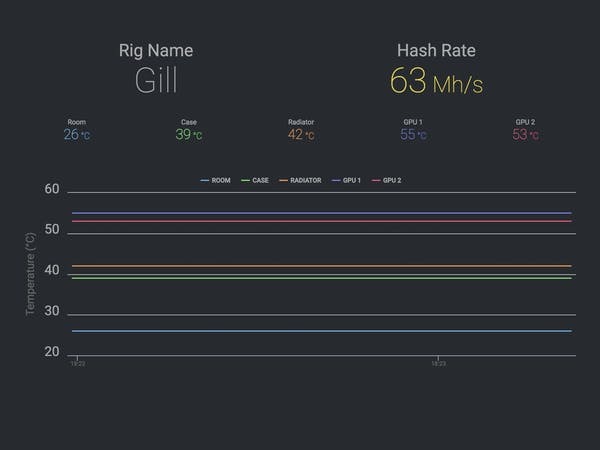 Monitor your crypto mining hardware temperatures and hash rates with the ability to restart the rig remotely as well as Alexa integration. By Ryan Gill. 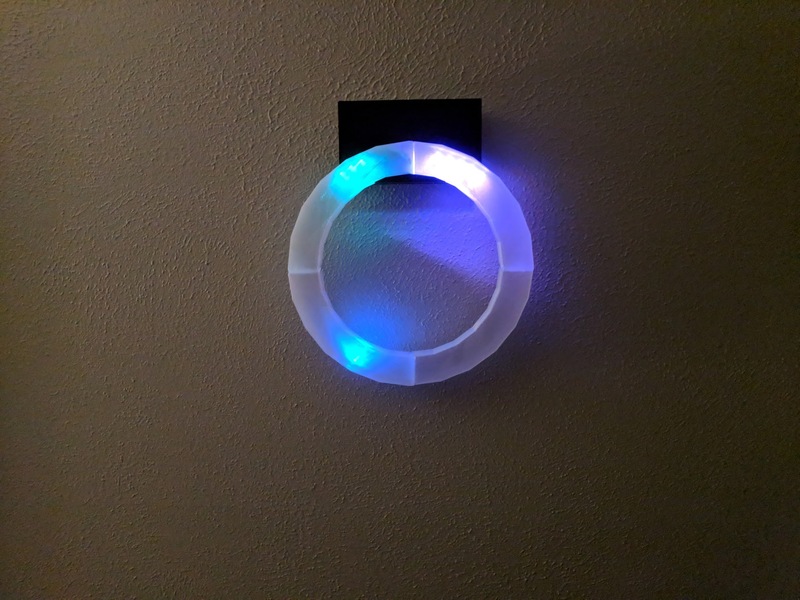 A clock made with 60 LED strip, FadeCandy, Raspberry Pi Zero W, Node.js and WebSockets. By Ryan Gill. 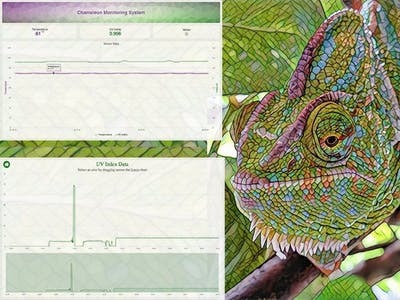 Monitor temperature, UV index, pump status on misting system and drain level for my chameleon's terrarium to promote good health. By Ryan Gill. 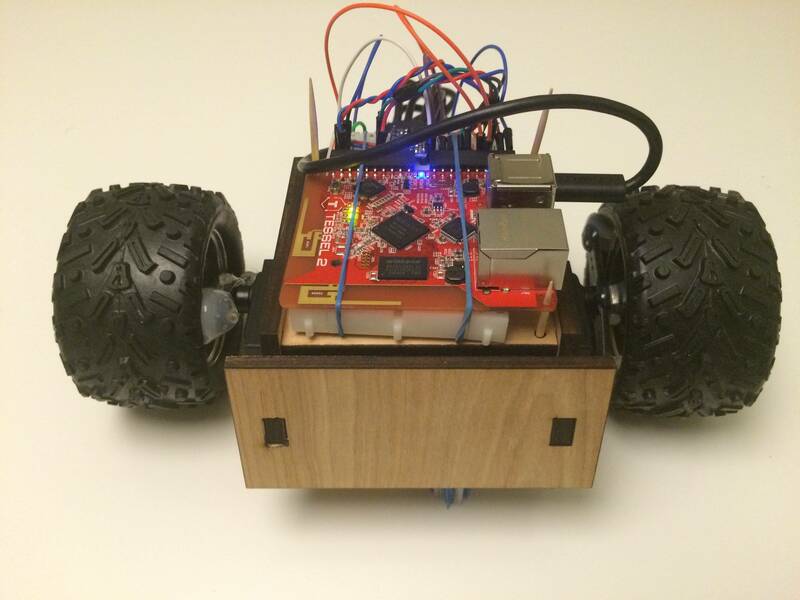 Sumobot using the Tessel 2. 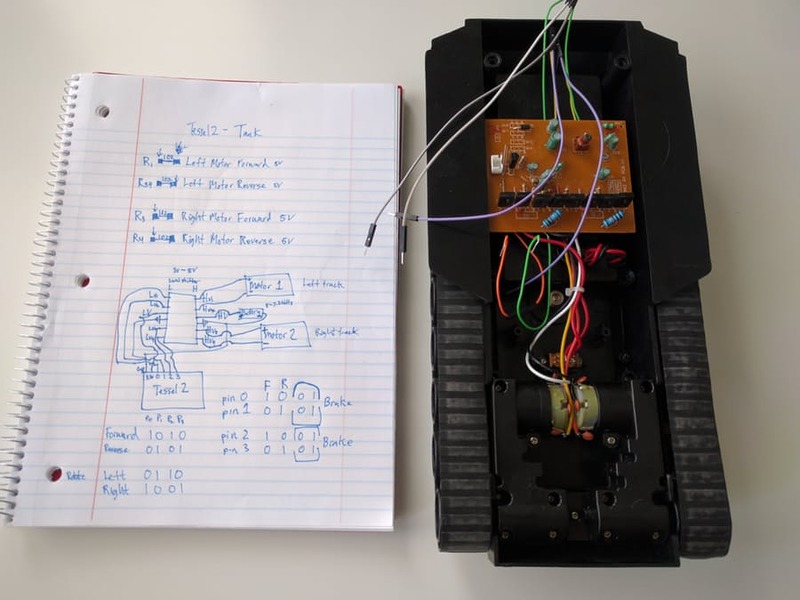 Replaced the internals of an Ignite RC toy tank with a Tessel 2 microcontroller. Then wrote an express app that allows users to control the tank using websockets. 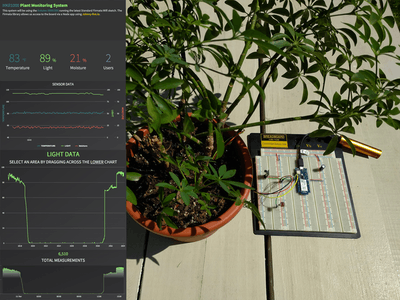 Real time plant monitoring system to view temperature, light exposure and moisture. By Ryan Gill.